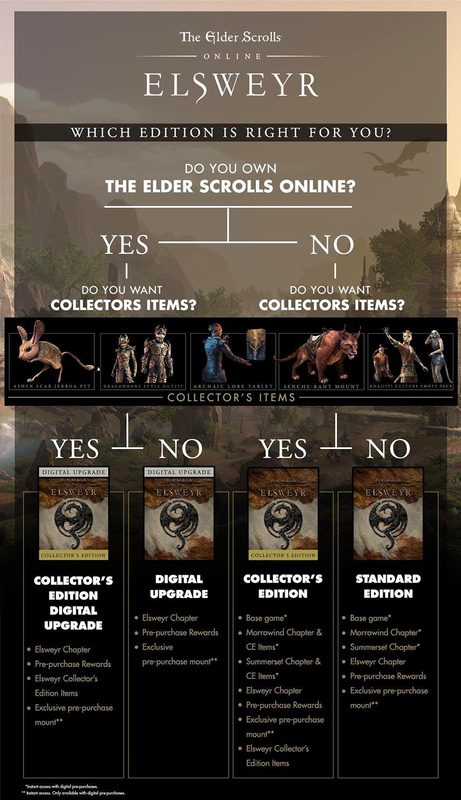 Please Note: RUCIS customers will receive a Steam key, see 'Customer Notes' for further information. 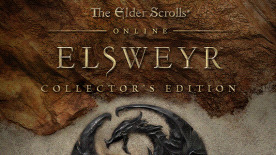 Dragons return to Tamriel in The Elder Scrolls Online: Elsweyr, part of the Season of the Dragon year-long adventure! 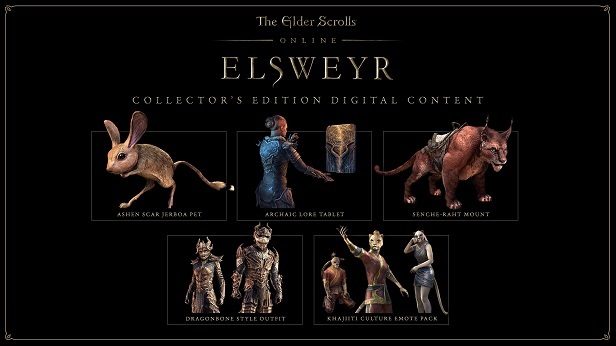 Explore the savannahs and canyons of Elsweyr, defend the home of the Khajiit from an ancient evil, and command the undead with the Necromancer class. RUCIS customers: Russian Federation, Armenia, Azerbaijan, Belarus, Georgia, Kazakhstan, Kyrgyzstan, Republic of Moldova, Tajikistan, Turkmenistan, Uzbekistan, Ukraine, China.